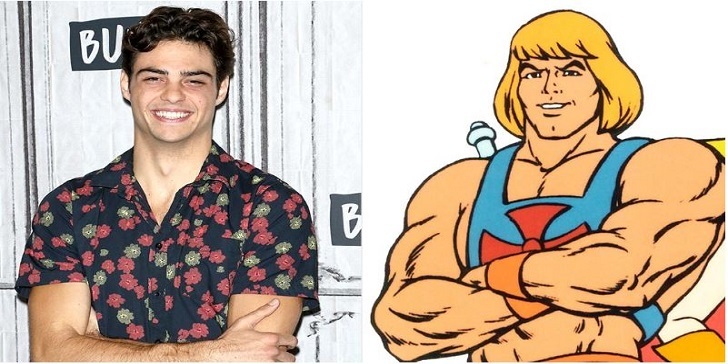 Actor Noah Centineo is currently in talks with Sony Pictures and Mattel Films for taking up the role of the superhero character He-man in the studios reboot of the film Masters of the Universe. This will be the second time Noah Centino will be working with Sony after his Charlie's Angels, where he worked alongside Kristen Stewart. Mattel Films will be working Sony Pictures for the movie, which is based on Mattel's toy line that also has a very successful animated sitcom followed by a film in 1987. 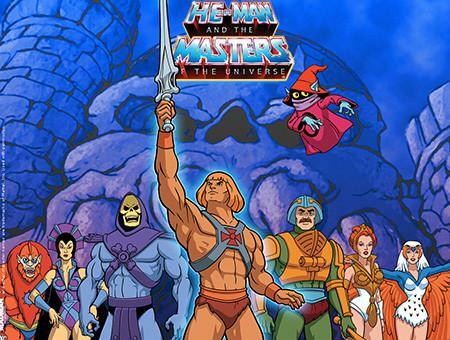 The film centers around the character He-Man who is a warrior and the last resort of the magical land, Eternia. The previous edition of the movie featured Dolph Lundgren as He-Man and Frank Langella as the infamous villain, Skeletor. The movie is being directed by brothers Aaron Nee and Adam Nee. Jason Blumenthal, Steve Tisch, and Todd Black are the producers of the movie whereas the screenplay is written by executive producer, David S. Goyer. 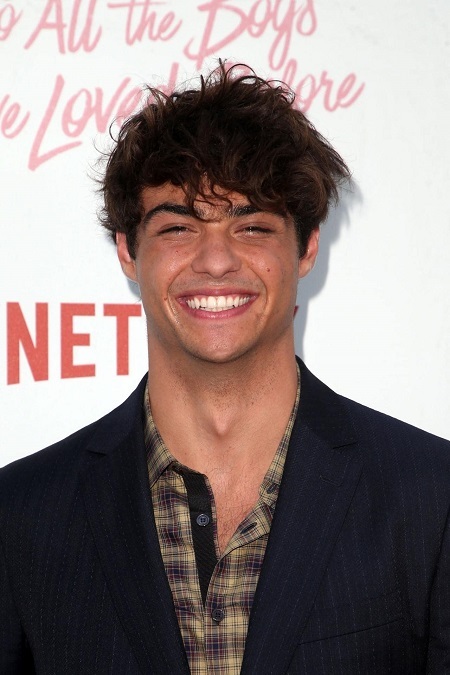 Talking about Noah Centineo, he recently appeared in the Netflix's originals like Sierra Burgess Is a Loser and To All the Boys I’ve Loved Before.